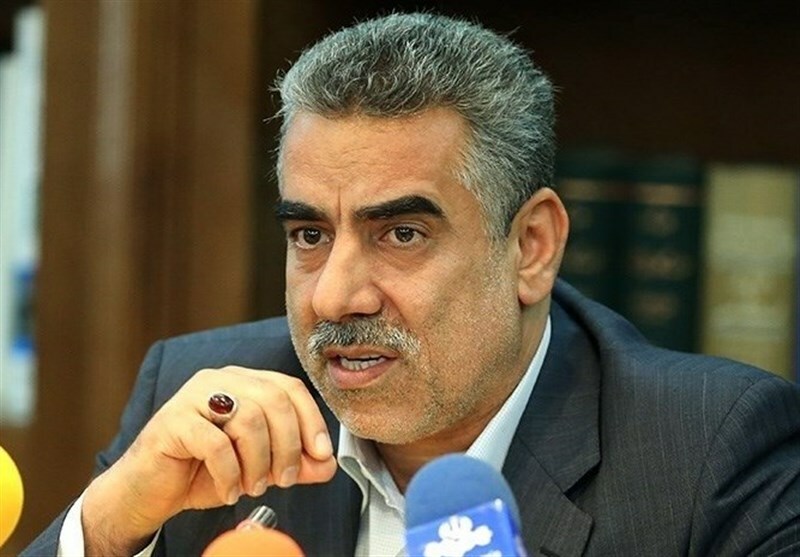 TEHRAN (Tasnim) – A member of the Iranian parliament’s presiding board warned that the European Union’s mechanism for trade with Iran known as the Instrument in Support of Trade Exchanges (INSTEX) has been developed to control the Islamic Republic’s oil revenues. “So far, they have not properly lived up to their undertakings so that (we can be assured) they would want to develop the financial mechanism,” he added. 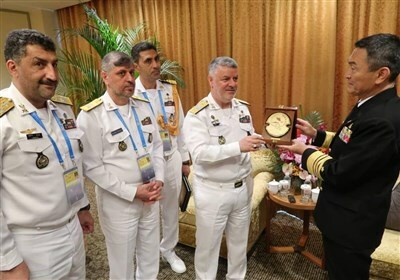 “INSTEX is an instrument for controlling and managing Iranian oil revenues from Europe,” he went on to say. On Friday, Governor of the Central Bank of Iran (CBI) Abdonnaser Hemmati said a mechanism commensurate with INSTEX will be established in the country soon. “In the talks that my colleagues had with representatives from the three European countries (Britain, France and Germany) and the president of INSTEX at the CBI (office) in Tehran last week, they gave a full explanation of the Iranian mechanism in line with the European mechanism,” Hemmati said. Earlier this week, the president of INSTEX traveled to Tehran to hold talks with senior Iranian officials on ways to make the mechanism operational.